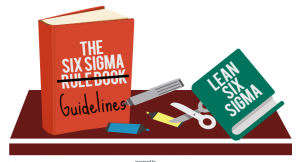 Is it time to throw out your old Six Sigma rule book? Home/Is it time to throw out your old Six Sigma rule book? At the dawn of Six Sigma, pioneering companies such as Motorola and GE believed that to achieve success, the Business Improvement methodology should be followed to the letter. For some, this belief has travelled through time unscathed by the changing world of business and it still underpins their implementation of Six Sigma to this day; they feel that to deviate in any way would not be Six Sigma. But, just as exploration revealed that the world isn’t flat, time and experience has proven this strict Six Sigma view is outdated, restrictive, and wrong. For decades, Six Sigma has been successfully adapted and adjusted to help companies achieve impressive changes. Our experience implementing both Six Sigma and Lean Six Sigma in companies across industries and around the world is testimony to the adaptable and universal nature of the approach. 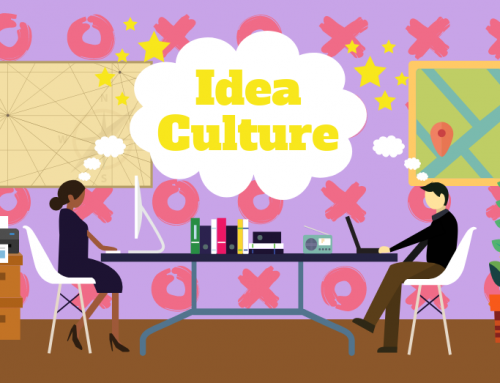 Six Sigma should not be approached with a one-size-fits-all mentality; time must be invested in adapting it to fit the individual company culture, industry, and overall objective. By doing so, the amazing results achieved by the Business Improvement method become available to all companies. To deny this, is to deny organisations access to a transformative approach to Business Improvement. 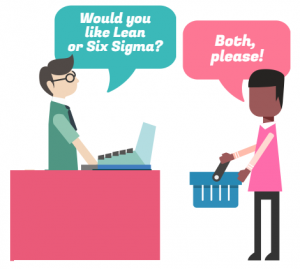 Lean and Six Sigma were both designed to achieve common goals: To reduce Waste and variation in order to improve the quality of outputs. Their tools and techniques are similar, and their approaches are harmonious. As such, forcing yourself to define whether you practice Lean, Six Sigma, or Lean Six Sigma is a waste of time. Why restrict yourself? Pick and choose between the two, or combine them both to form an approach appropriate to you. Six Sigma rule book or guidelines? tried and tested road to success and if we veer too far from it we can get lost. But, as long as you have the proper guide to make sure you reach your destination, what is the harm of exploring? Experienced Master Black Belts appreciate that sometimes the steps within the Define, Measure, Analyse, Improve and Control phases may not benefit every business. They need to be adapted or adjusted to fit the company goals. By insisting that irrelevant procedures and tools are used, we not only stifle creativity, but the problem is likely to take even longer to solve. Discussing manufacturing when training an NHS team member or giving examples of car production when coaching a creative industry client is useless. Training should aim to provide examples relevant to the delegate’s industry to solidify their knowledge. If a trainer cannot do this, then they don’t have the experience and expertise necessary to be acting as an authority. Similarly, it’s important to accept that not all tools and techniques are useful in all situations. It is far more efficient to learn, choose, and use the tools that apply to you and your industry. Six Sigma was developed to introduce changes that increase efficiency. So, if sticking to the rigid path of traditional techniques wastes time, stifles creativity, and is limited to only the Manufacturing industry, surely it’s this approach that is not true to Six Sigma. 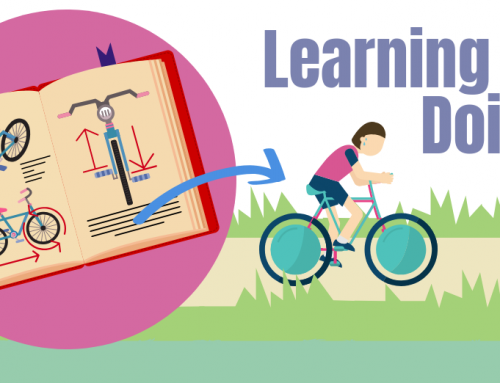 By embracing the adaptable and flexible approach of the modern day, you will optimise your training, transform your implementation, and, ultimately, make the most of the method. 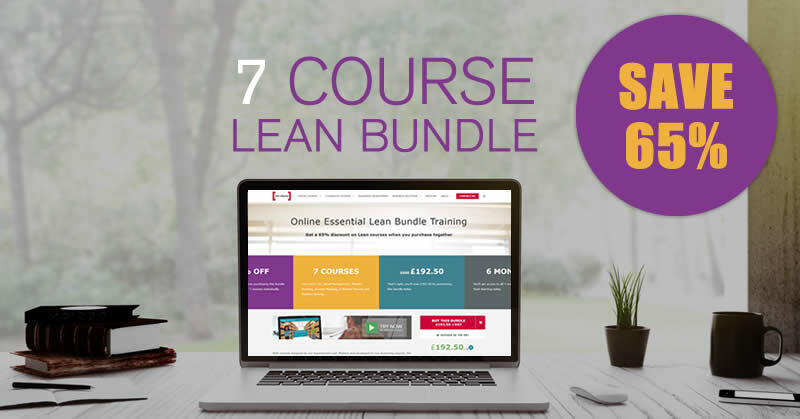 If you want to learn more about the possibilities of Six Sigma, why not click the button below to start your journey with a FREE Lean Six Sigma eLearning course?